THANKS for taking the time to have a look at my site. 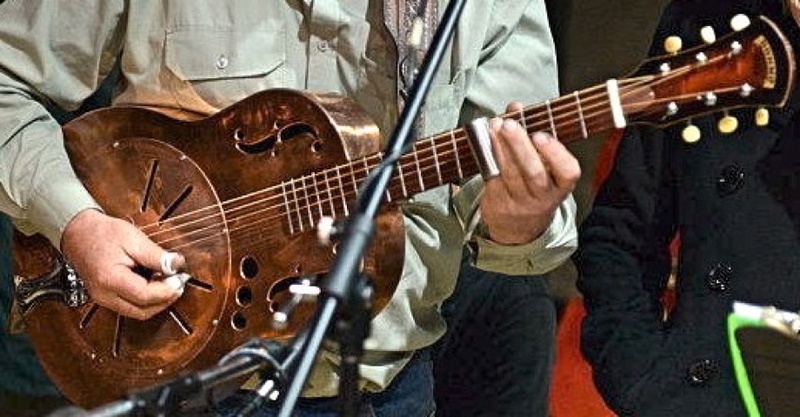 My name is Don Morrison and I have been making resonator guitars, mandolins and ukuleles for nearly twenty years now. 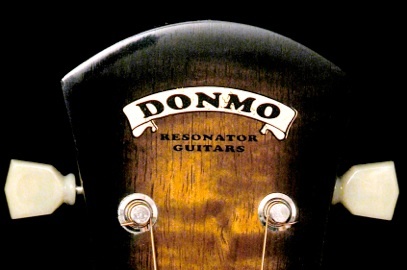 All Donmo instruments are handmade so the chances are that no two are exactly alike. Due to the wonders of the internet, e-mail and international air freight I have been able to make instruments for people all over the world. Click on the links to see what Donmo is all about. The latest addition to the site is the story of the Perponda Guitar.